Premium Quality Red Oak Prefinished Hand Scraped Hardwood Flooring. 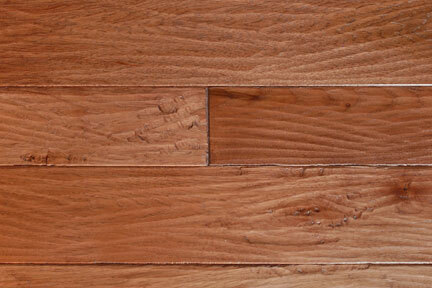 Red Oak hardwood flooring is straight grained with a coarse texture. 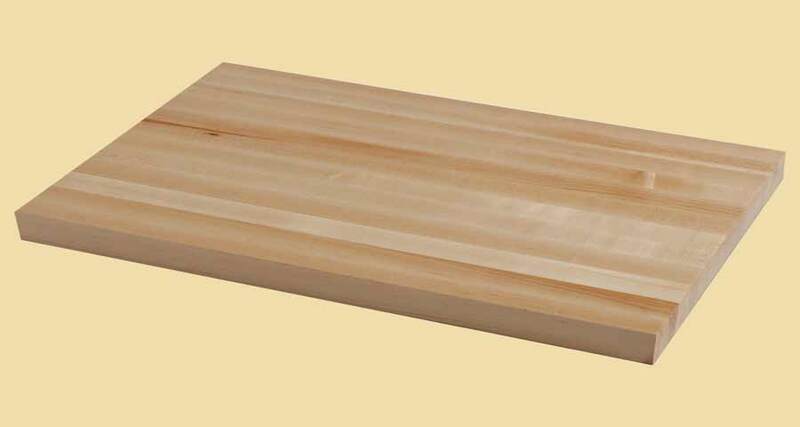 The heartwood is light reddish tan with sapwood that is narrow and almost white. 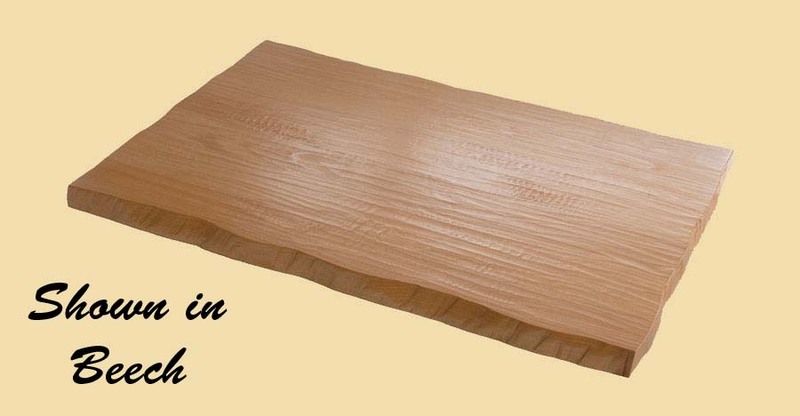 Red Oak hardwood flooring is dense and strong. Our Red Oak hardwood flooring can also be used as wood paneling. Clear grade Red Oak hardwood flooring is free of knots and mineral streaks, while character grade is more rustic with tight knots and natural color variation.